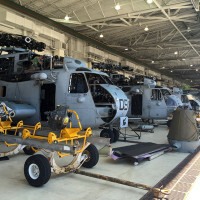 U.S. Marine Corps has begun a full reset of its CH-53E Super Stallion heavy lift helicopters, an effort aimed at significantly increasing the number of operationally fit aircraft and addressing systemic issues, which in recent years drove the platform’s readiness level to unsustainable depths. 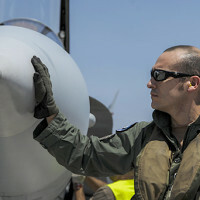 For the Spanish air force, Red Flag 16-4 has been the perfect avenue to receive the best training for their aircrews and support personnel, as well as an avenue for overcoming unique challenges that aren’t always experienced in European exercises. Air Force photograph by Bud Cordova The last active-duty aircrew for the HC-130 P/N King poses for a photo at Kirtland before taking off to bring the plane to Patrick Air Reserve Base, Florida. 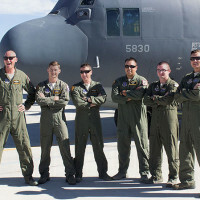 Crew members are, from left, Maj. Christian Walley, Maj. Sean Bell, Lt. Col. Kit Flanders, Master Sgt. 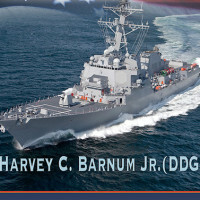 Bobby Martinez, Staff Sgt…. 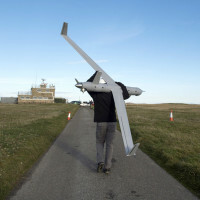 Luckily, the skies above the island of Benbecula, a remote Scottish outpost in the Outer Hebrides, have been clear and calm so far this October. 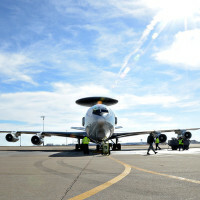 The first E-3 Sentry aircraft with the glass flight deck modification known as DRAGON (Diminishing Manufacturing Sources Replacement of Avionics for Global Operations and Navigation) arrived at Tinker Air Force Base, Okla., Jan. 9. 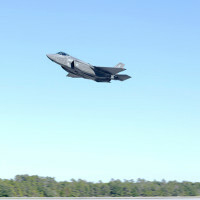 As the skies over Valparaiso, Fla., play host to numerous aircraft from multiple branches of the Department of Defense, pilots from the Florida Air National Guard are training aviators on the Air Force’s F-35A Lightning II fifth-generation fighter.